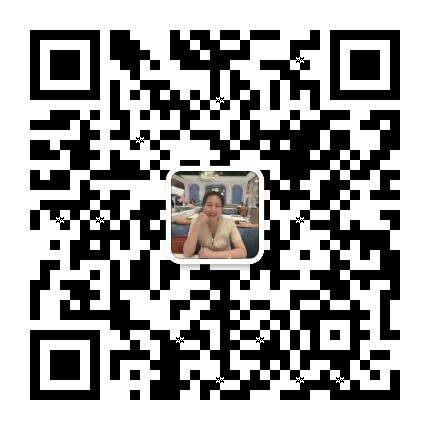 ——Aug 21, 2018Take sightseeing train to feel ghost elements. When you come to Romania, you will see every corner is a beautiful scenic spot. There are many ski villages nearby. There are many markets at the entrance to the castle, and all kinds of restaurants have ghost elements… Of course, this is the territory of the vampire. At the foot of the castle is restaurant, it used to be Queen’s Tea House, and now, the royal style is still maintained here. If it is in a quiet night, it is like a picture of a movie. 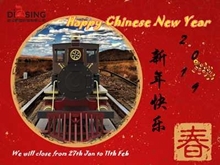 At this time, it’s better to take a sightseeing train to visit scenic spots. 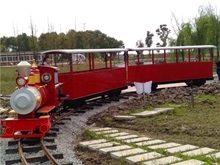 The sightseeing train plays an important role in traveling. 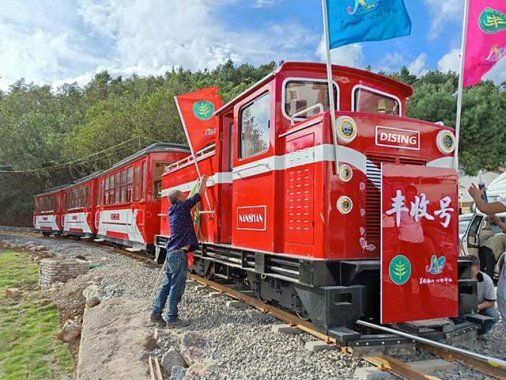 when you want to experience the best service, you can take our Dising sightseeing train. 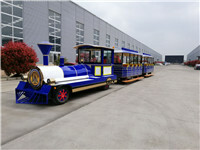 In all, whatever you want, our Dising sightseeing train can satisfy you. Our sightseeing train doesn’t produce the polluted air.